I spoke to my lawyer… He advised me that there’s no way I can fight them… What can I do? With threats from lawyers, Tiger Brands has forced the owner of “Jungle Foodie” - a small deli in Observatory, Cape Town - to spend thousands of rands to change its name. 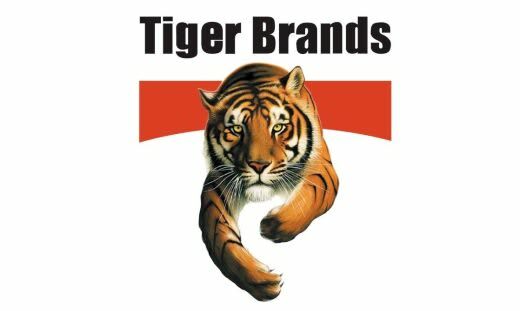 Tiger Brands, listed on the Johannesburg Stock Exchange, had revenues of R28.5 billion in the year to 30 September 2018. It employs more than 20 000 people. The company has trademarked the word “jungle”. The embattled owner, Gerald Veldman, is worried about the survival of his newly established business. He is still paying off debt and is struggling to afford the costs involved in the forced name change. Veldman does not have funds to fight Tiger Brands in court and hopes to survive by changing the name of his deli to “Fork in Fresh Foodbar”. The Money Show’s Bruce Whitfield interviewed Veldman and Mary Jane Morifi, Chief Corporate Affairs Officer at Tiger Brands.